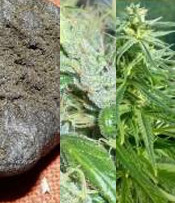 R.K.S. 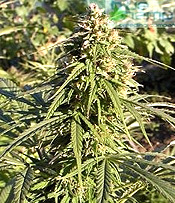 DNA Genetics R.K.S. 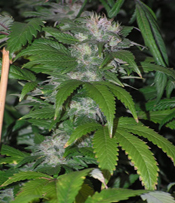 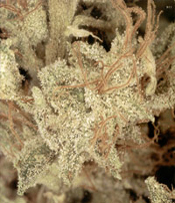 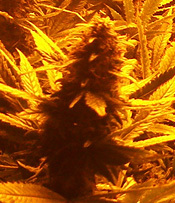 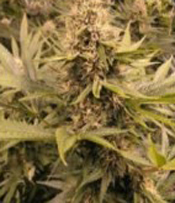 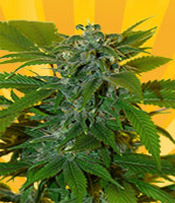 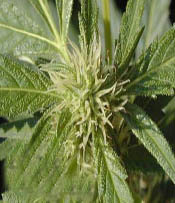 is one of the most successful hybrid results from DNA genetics best marijuana strains. 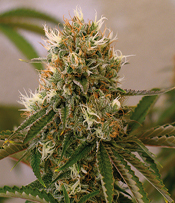 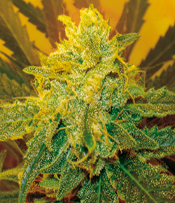 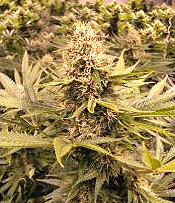 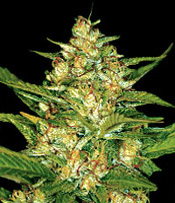 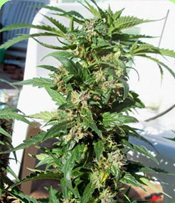 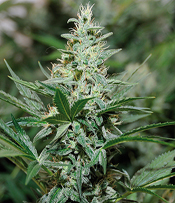 This marijuana strain is particularly perfectâ€¦ Reviews & info about R.K.S. 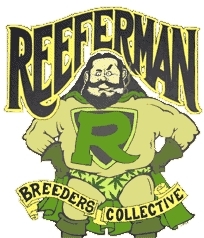 R.K.S. 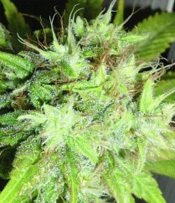 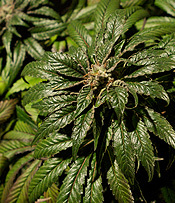 Reserva Privada Growers who are looking for a short mostly indica hybrid marijuana strain may find what they are looking for with this strain. 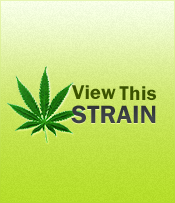 Purple Wreck isâ€¦ Reviews & info about R.K.S.